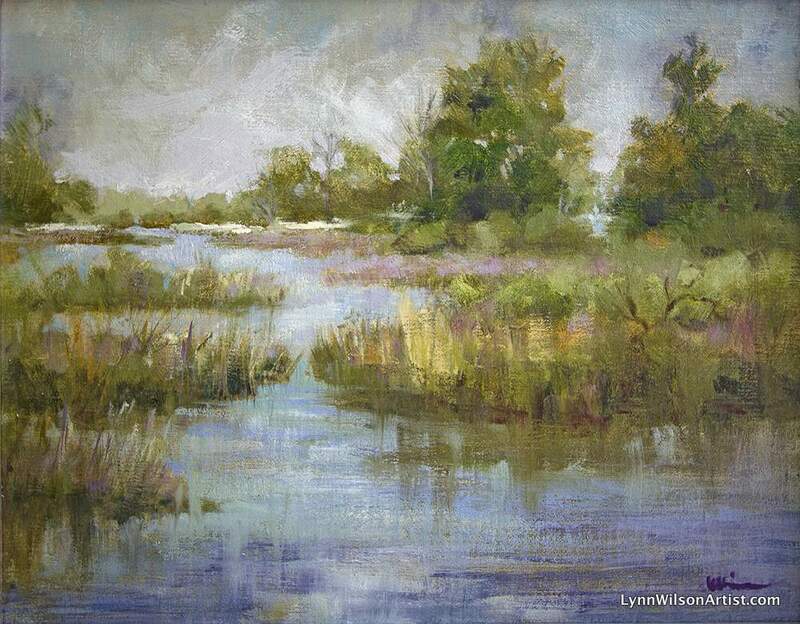 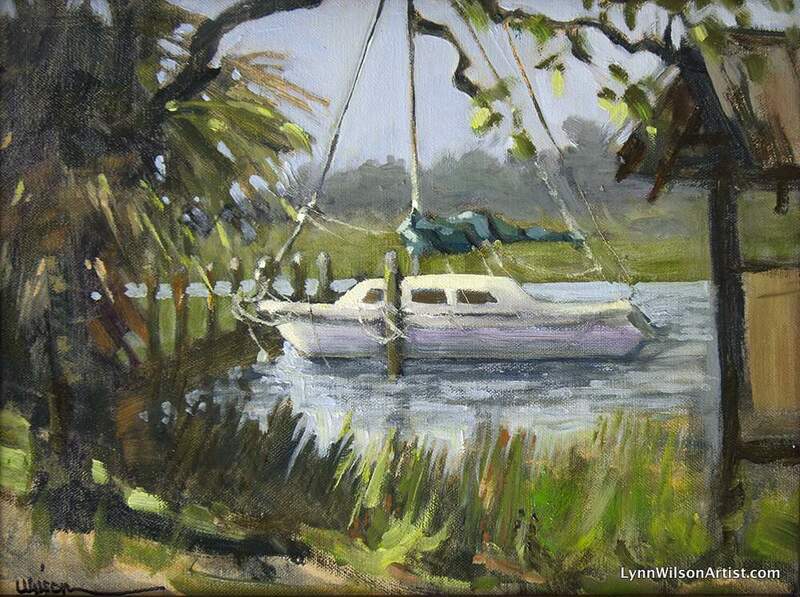 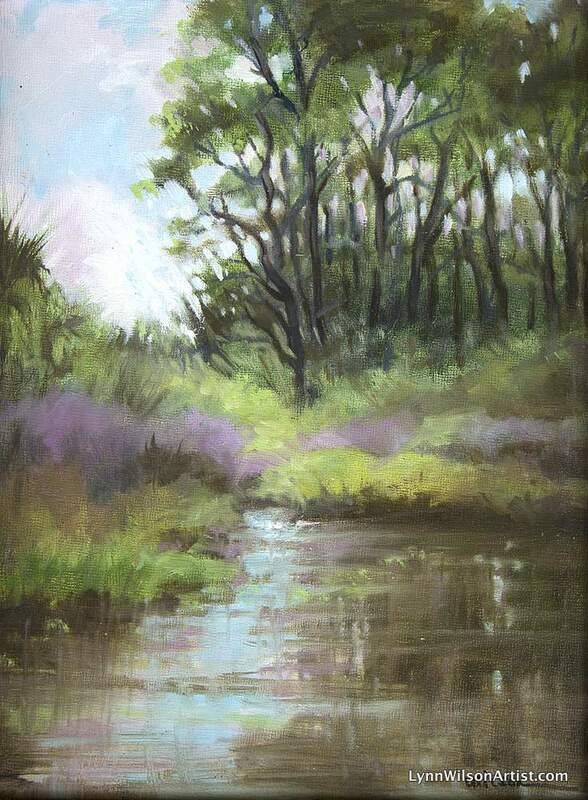 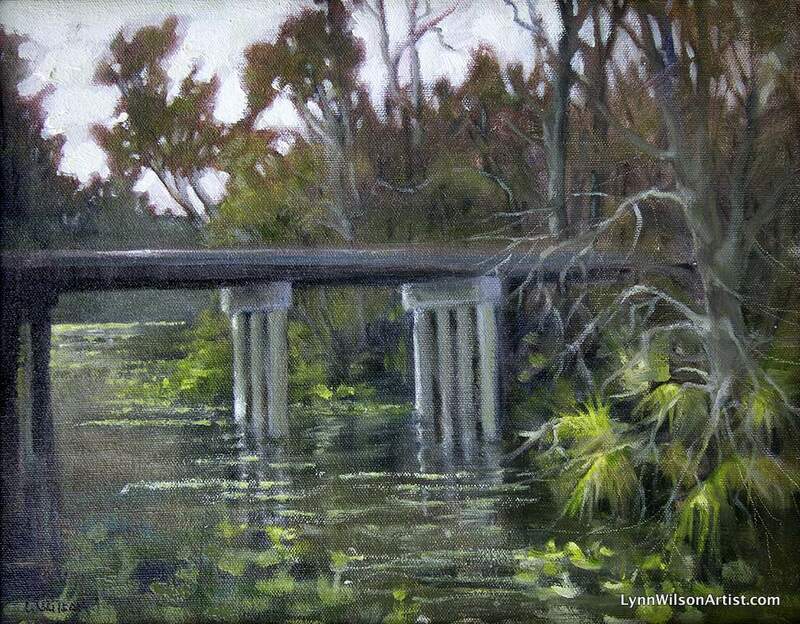 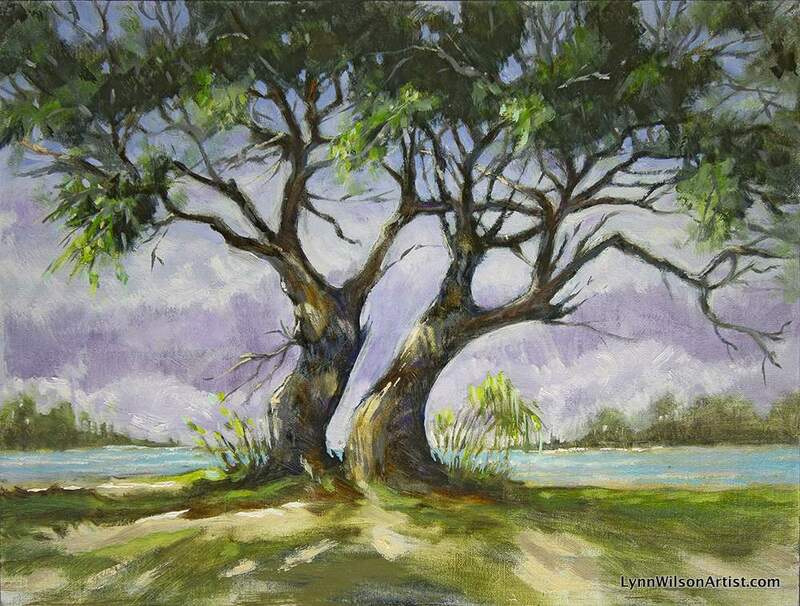 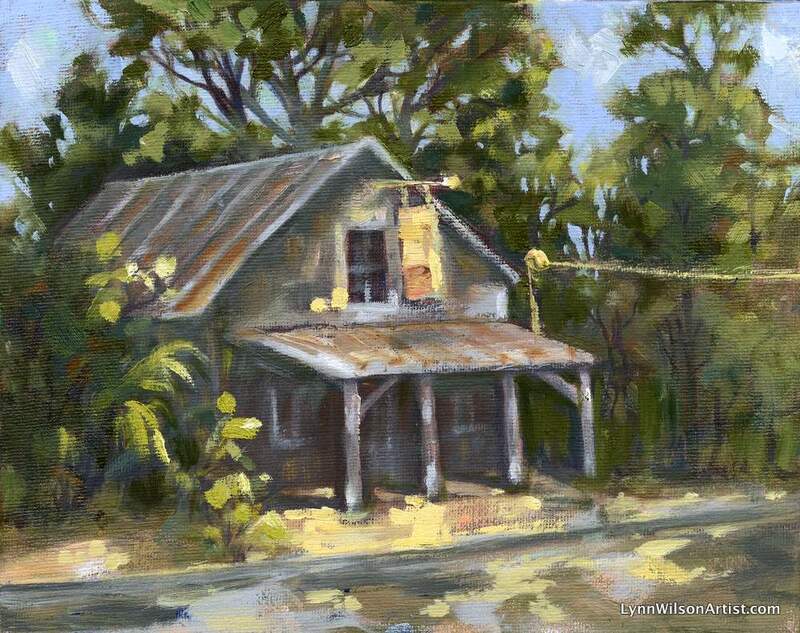 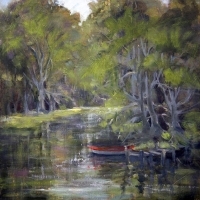 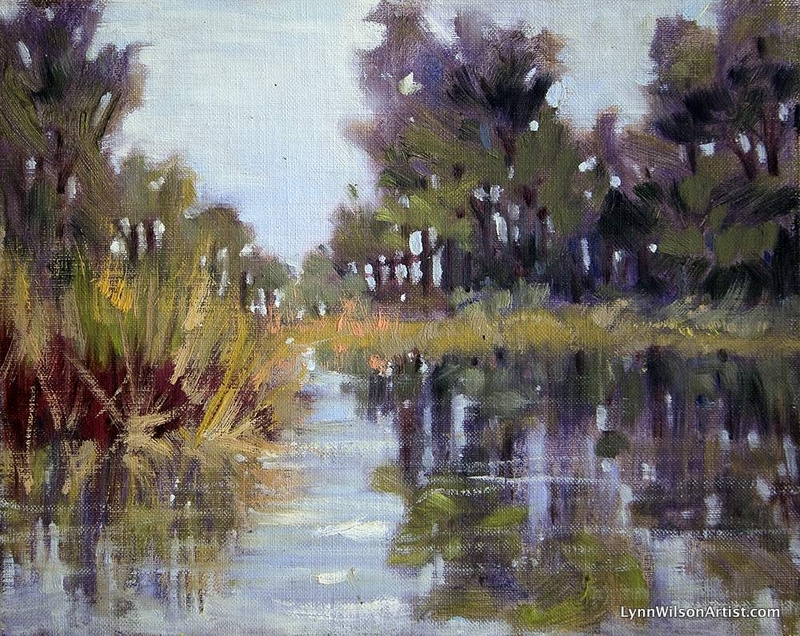 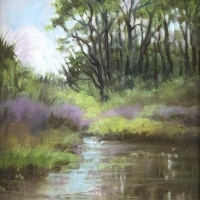 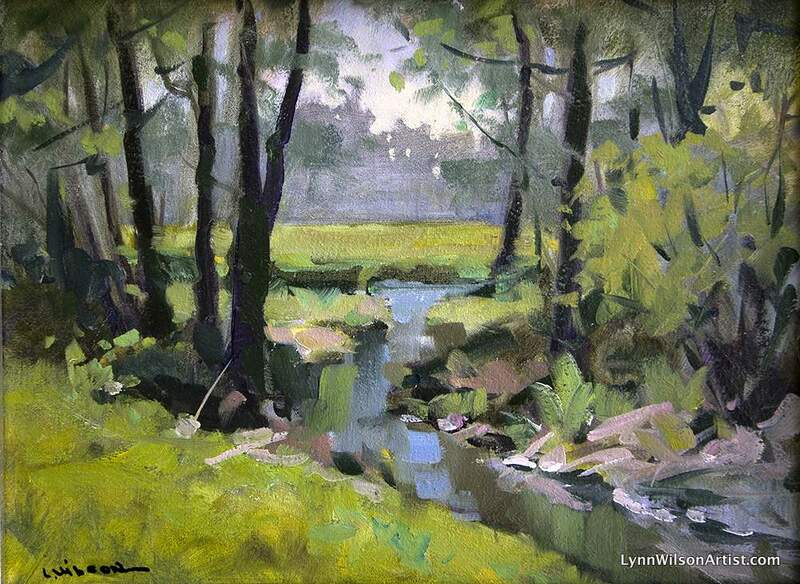 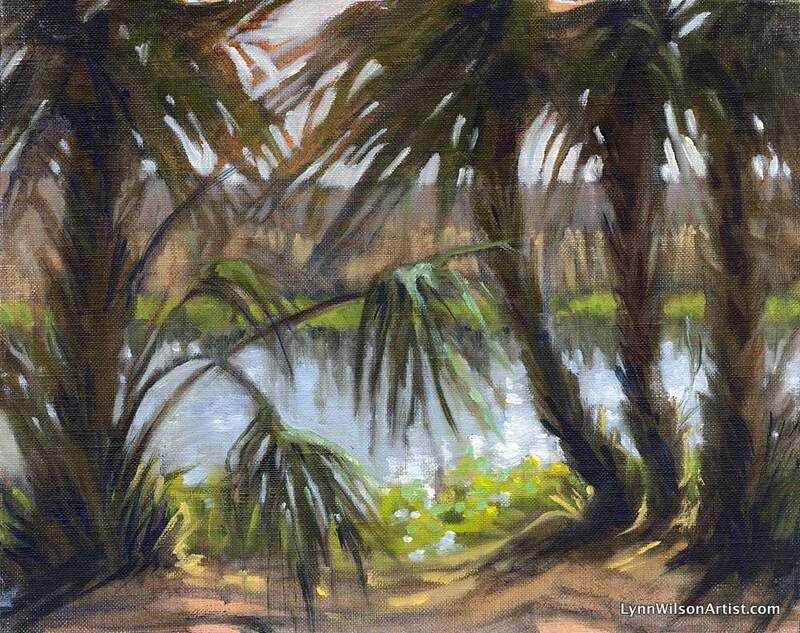 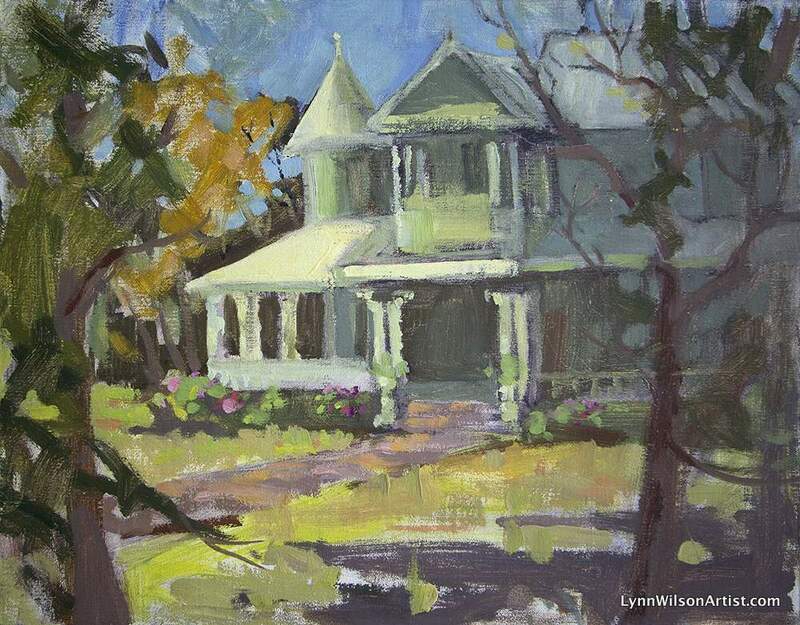 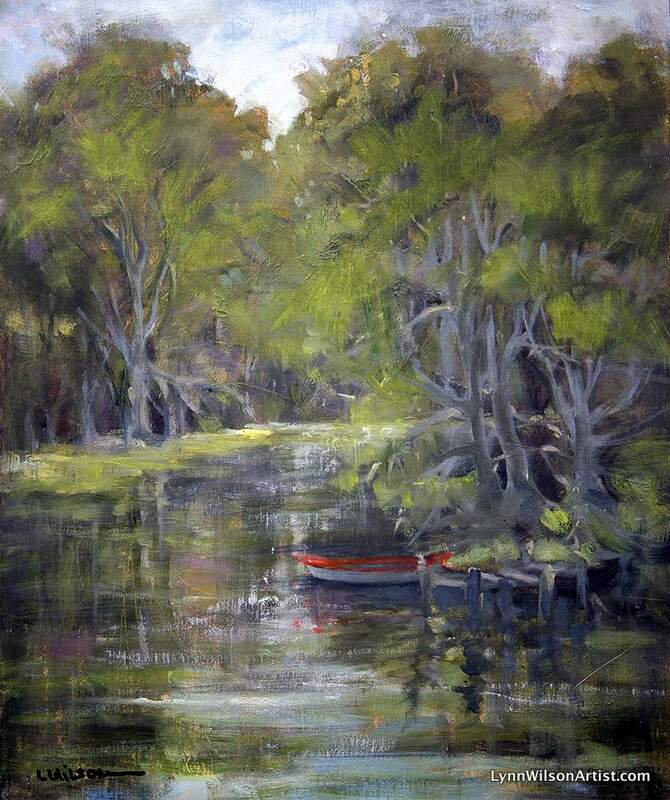 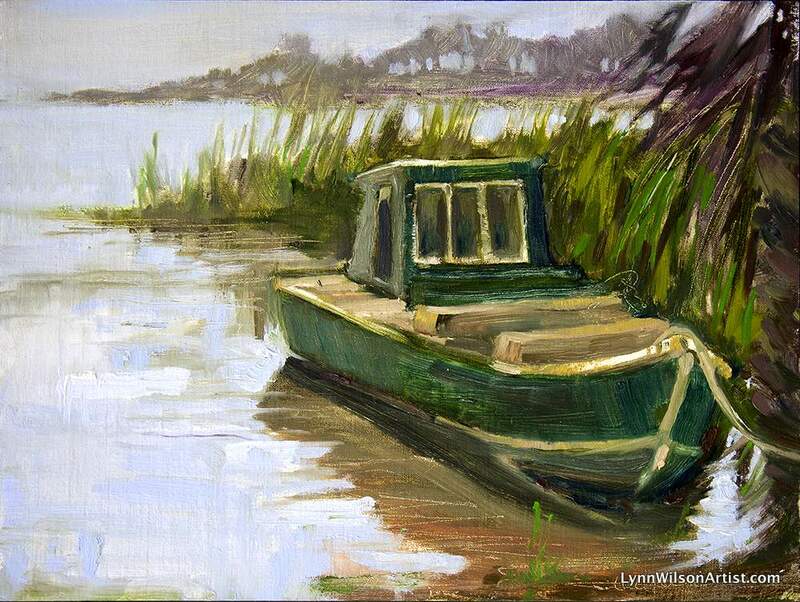 Plein air artist Lynn Wilson is drawn to capturing the moment of repose as nature bathes the vista with light, and is particularly fascinated with water. 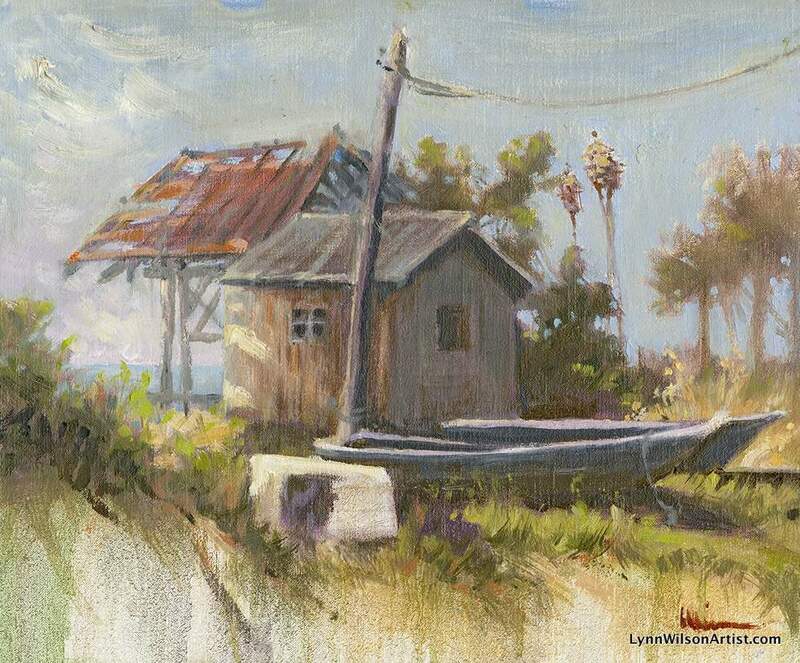 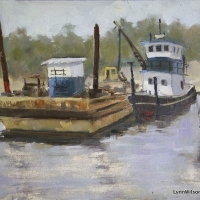 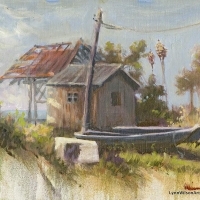 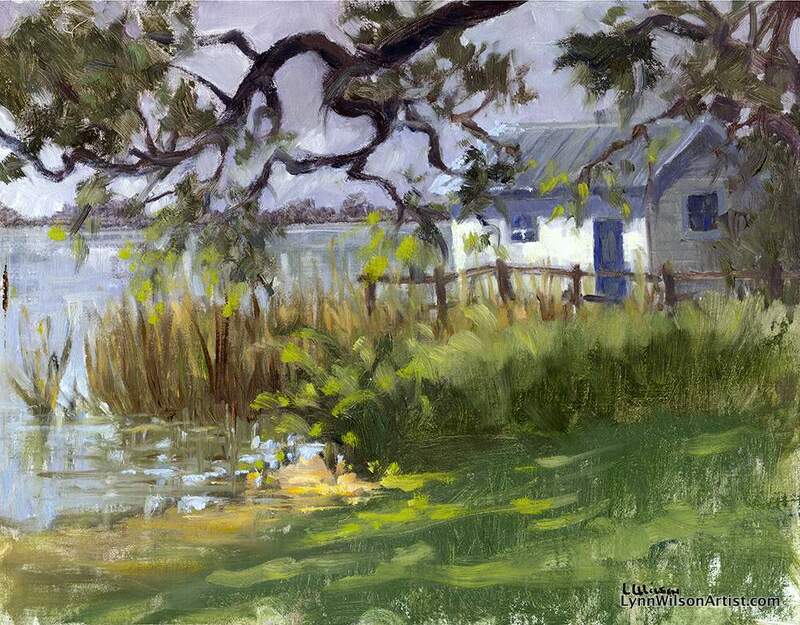 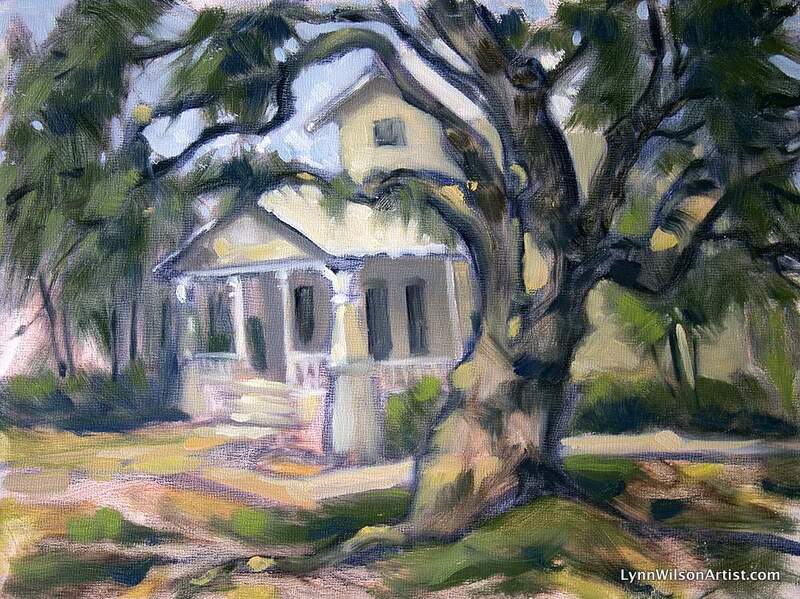 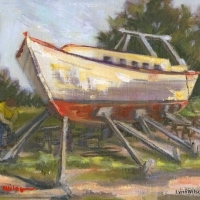 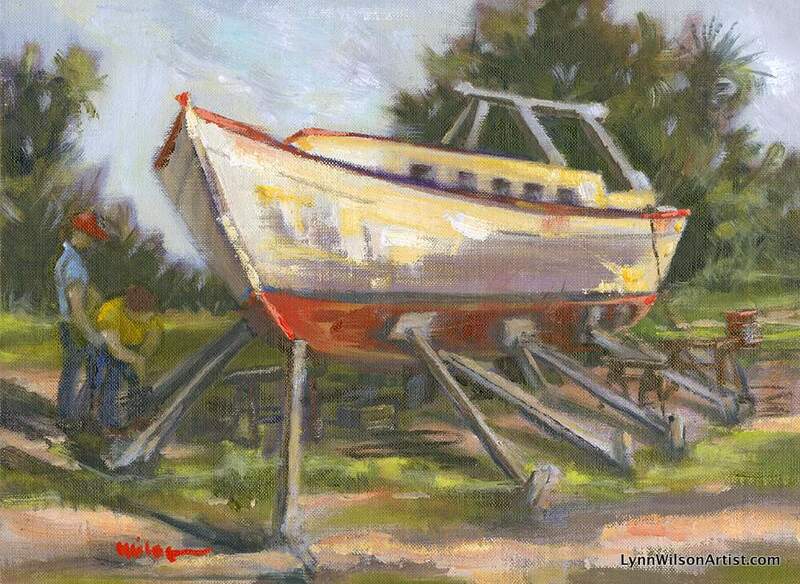 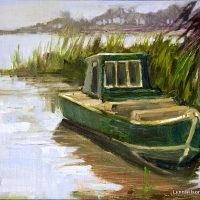 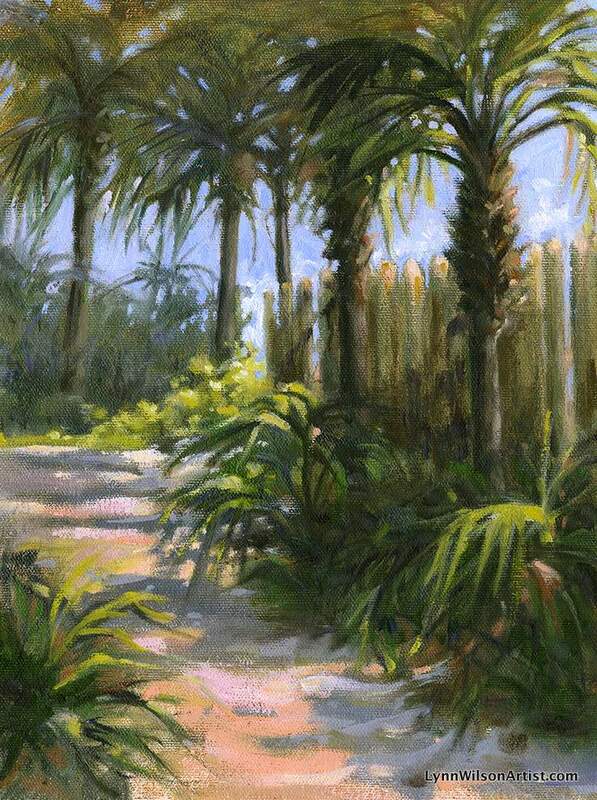 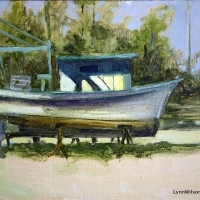 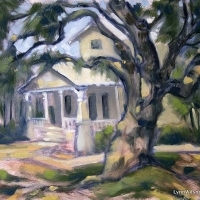 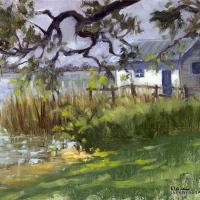 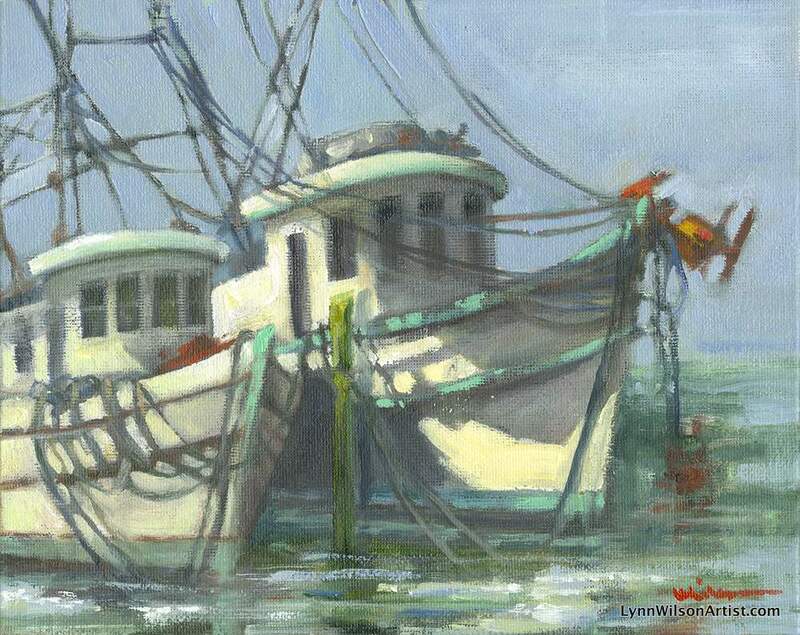 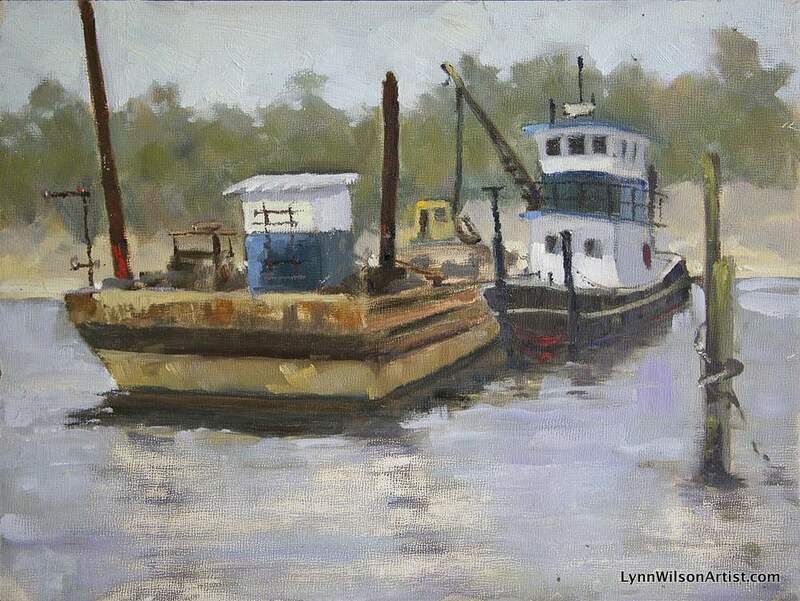 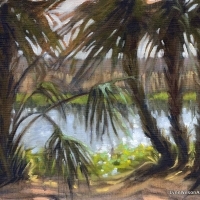 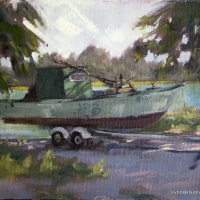 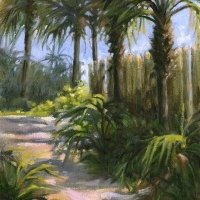 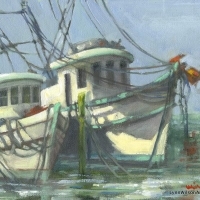 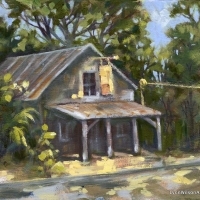 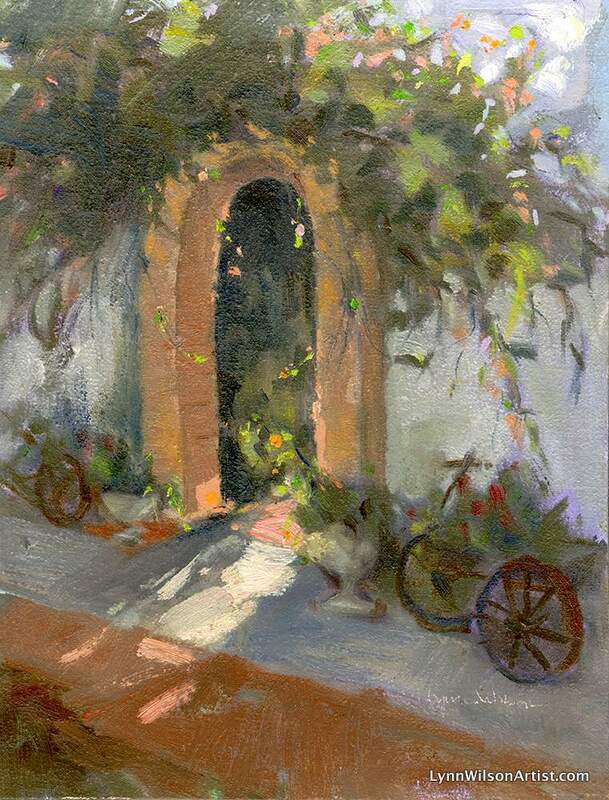 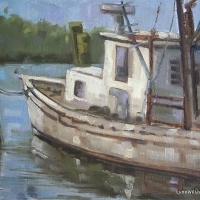 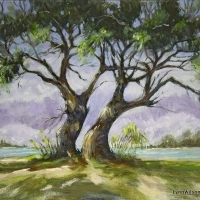 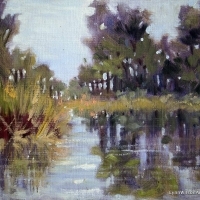 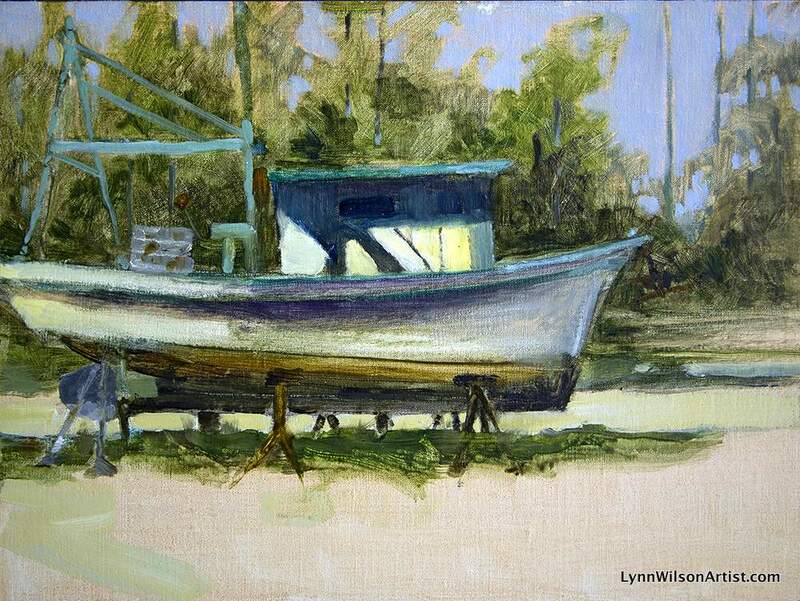 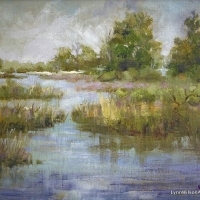 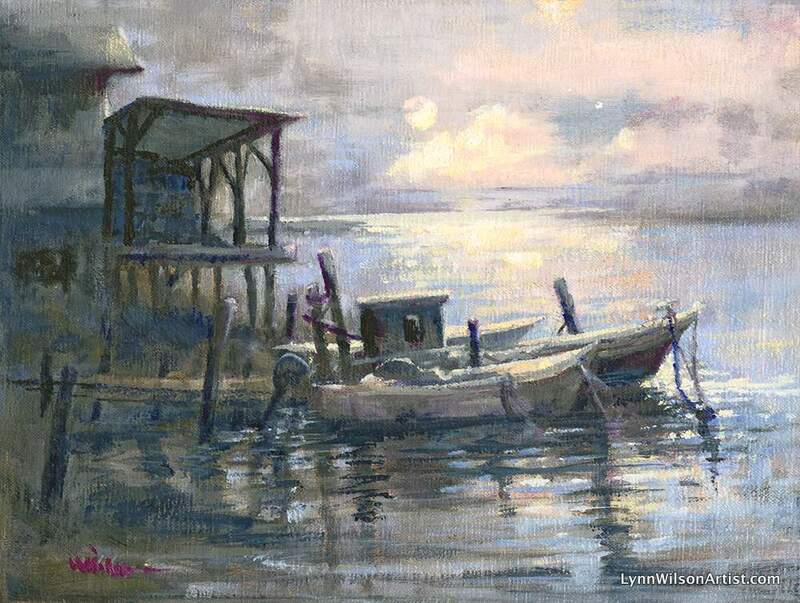 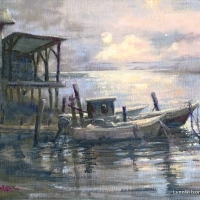 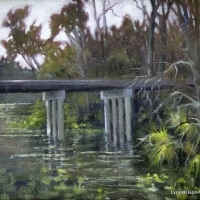 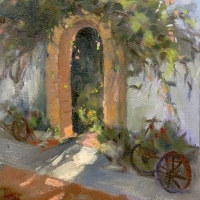 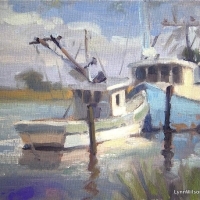 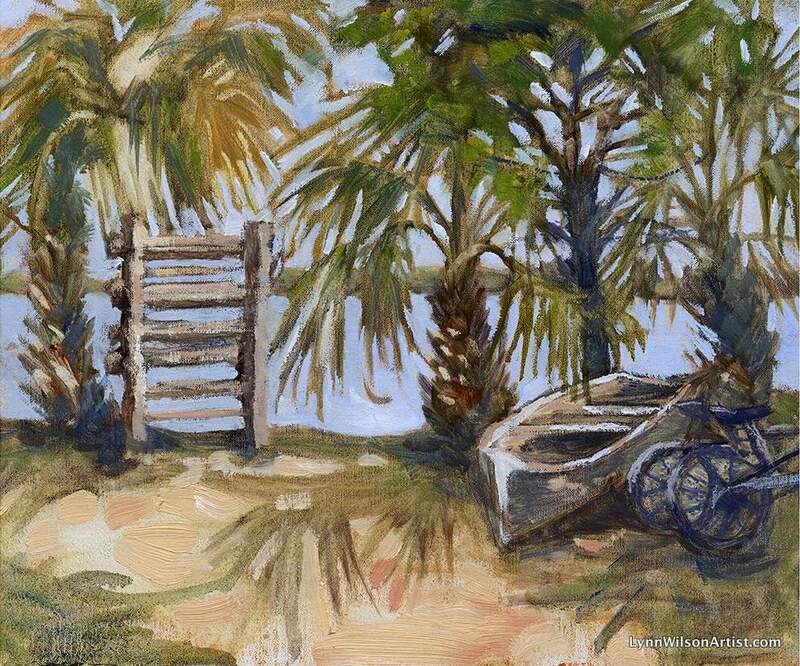 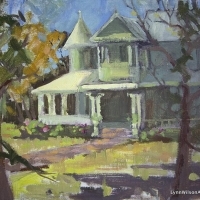 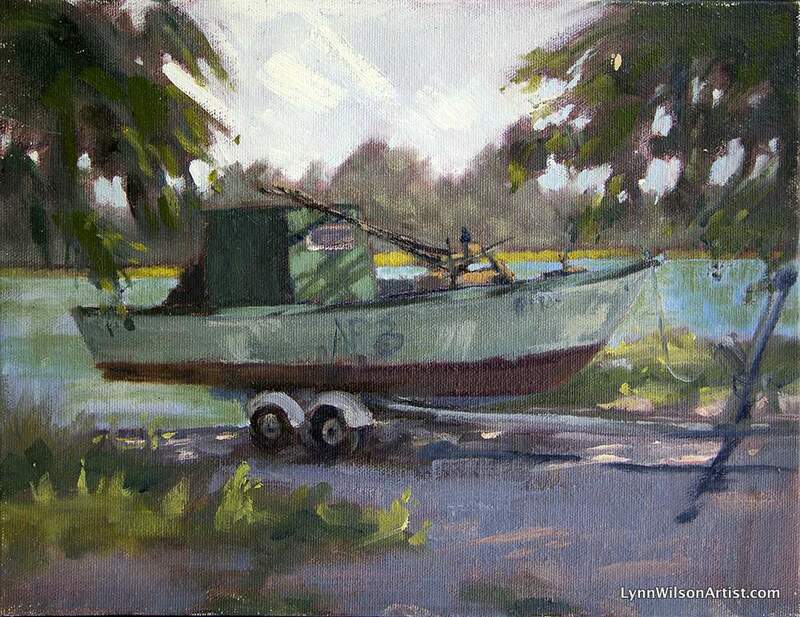 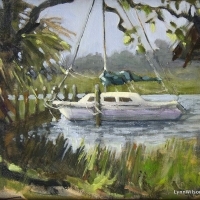 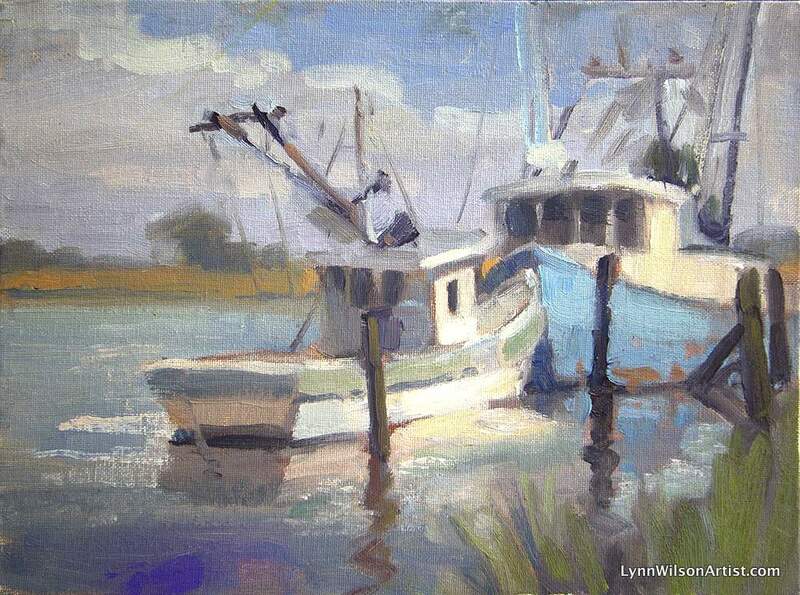 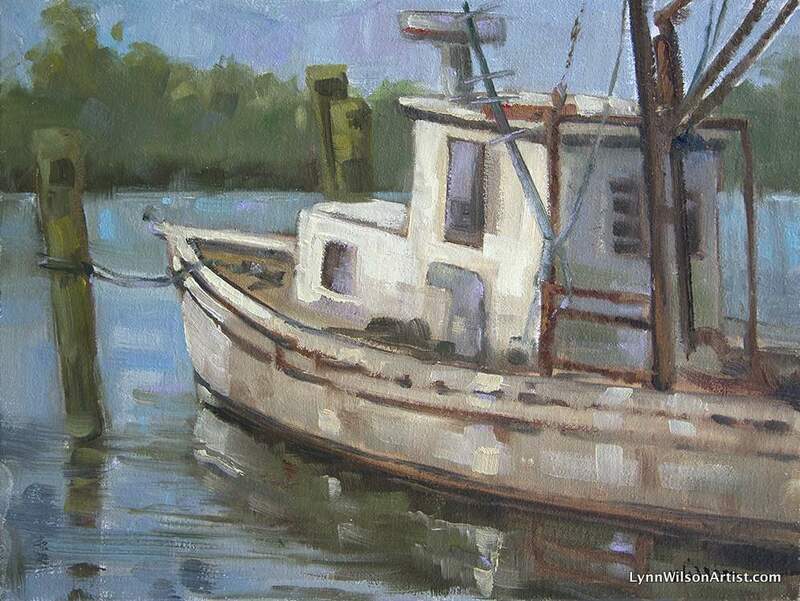 Lynn is the founder of the Pastel Society of Apalachicola (PSA), the Artists of Apalachicola Association (AAA), and a founding member of the Gulf Alliance for Local Arts (GALA). 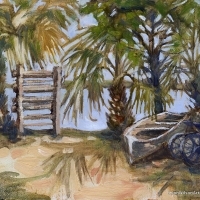 She is a director on the Apalachicola History, Culture, and Arts Board, and is a Board Member of Main Street, a Board Member of Planning and Zoning, the NW Gulf Coast Board Member of the Florida Historic Trust, and Apalachicola Area Historic Society, and a board member of Viscaya Museum and Gardens (Miami, Florida) for 20 years. 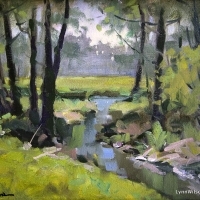 Lynn is also a member of the following Artists organizations: OPA, ASMA, WPSE, WPA, PSCF, PSNF, CCA/A+, Artists League FSU MoFA, and LightChasers.